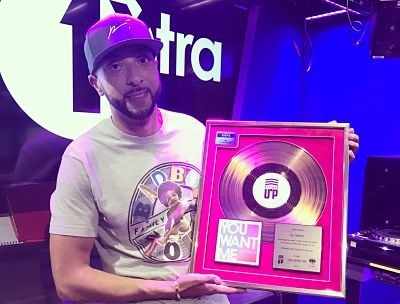 DJ Target was part of the ground-breaking UK garage act, Pay As You Go, producing a top 20 hit with Champagne Dance in 2002. 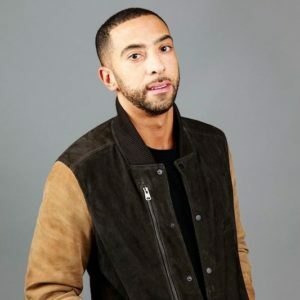 He is now part of one of the UK’s best-selling and well-known urban acts, East-London collective Roll Deep, scoring two top 20 hits with Heartbreak Avenue and Shake A Leg. Roll Deep’s debut album, In At The Deep End, has to date, sold over 691430 copies in the UK alone. 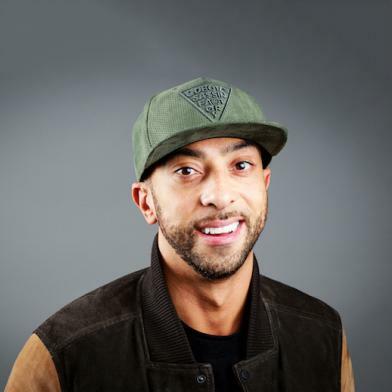 DJ Target has also worked with and produced many artists including Boy Better Know, Dizzee Rascal, Jamelia, Jermaine Dupri, Kano and Wiley. 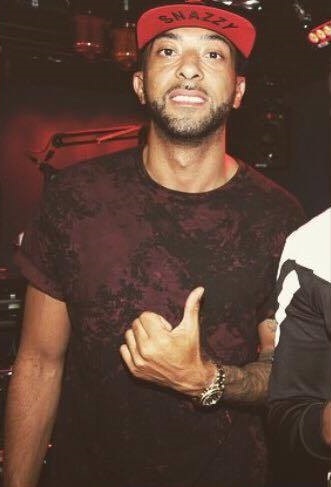 Contraband is the UK’s top booking agent, with helpful, experienced account managers who guarantee you the best deal possible. 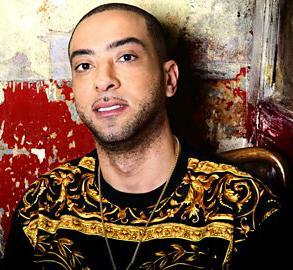 Contact us today if you would like to book DJ Target to be the headline of your event! We as your booking agent are more than happy to help you create the most memorable moments with DJ Target.